The memory of Chester Bennington will undoubtedly live on through the music of Linkin Park, and the band are set to remember their vocalist today with the arrival of new live album One More Light: Live, which you can hear right now. 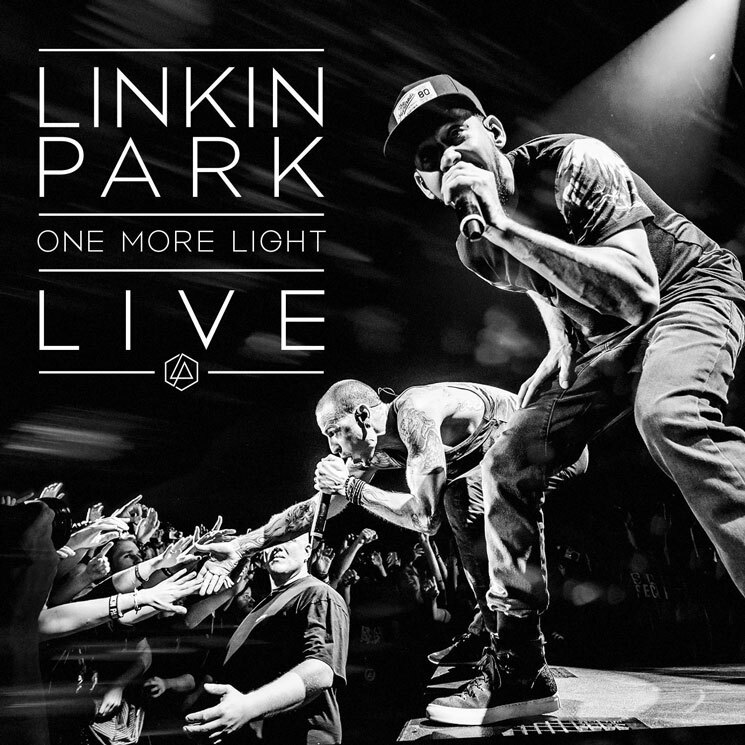 Arriving through Warner, the album's 16 tracks were recorded live on the band's "One More Light World Tour." The band cancelled the tour's North American leg upon frontman Bennington's suicide. Take in all of One More Light: Live below.